Inspired by the jet set era of La Dolce Vita. The simply glamorous Journalista is a revelation of enduring star quality. Timeless Glamour. Perfectly poised. The Journalista captures the vitality of the Italian jet set. Delectably simple with a clean lined structure yet fundamentally planet friendly. 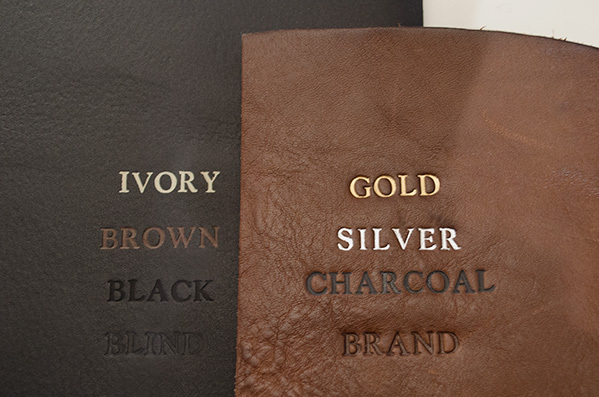 Specially developed by Italian expertise for LEATHERKIND ®. Handmade in Florence from natural recycled leather, a process which is far kinder to the environment. It provides a glamorous appeal but retains the wonderful natural leather smell. The leather itself is sensuously smooth whilst still allowing for flexibility. A choice of unapologetically beautiful colours inspired by the Mediterranean add charm. It’s hard to resist the quality of A-list appeal. Each refillable journal is open completely flat and comes with a sumptuous refillable booklet containing creamy leaves of high-quality Italian acid-free writing paper which is fountain pen friendly. Refill pages are available in plain or lined pages. Stylishly protected in an earth tone cotton gift bag. This Journalista Refillable Journal represents good value using recycled leather and natural materials with virtually no environmental impact and retains that natural leather smell.